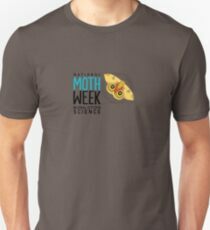 Did you submit your Moth Week observation? National Moth Week is working with several organizations to collect moth observation data. We encourage data collection and high quality photographic documentation of moths during National Moth Week for anyone interested in this important endeavor. You do not have to id the species in order to submit photos. It’s never too late to submit your moth data and winter, when it’s too cold for mothing, is a great time to go over your photographs and submit them. 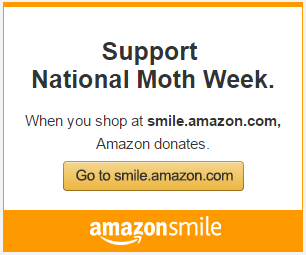 If you participated in NMW 2014 and submitted moth observations, let us know which organization you submitted to. Please complete the poll that is on the right side menu of the website. Thank you! This entry was posted in Data Collection and tagged data, mothing, partners. Bookmark the permalink.